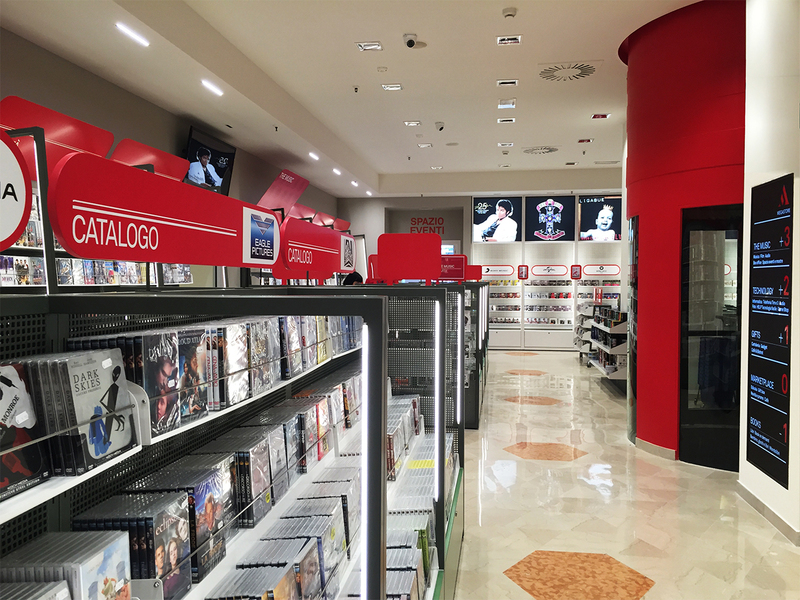 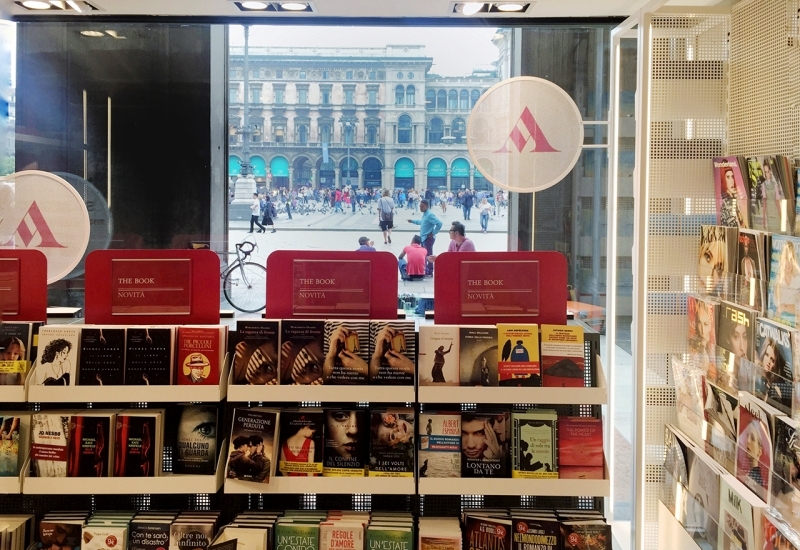 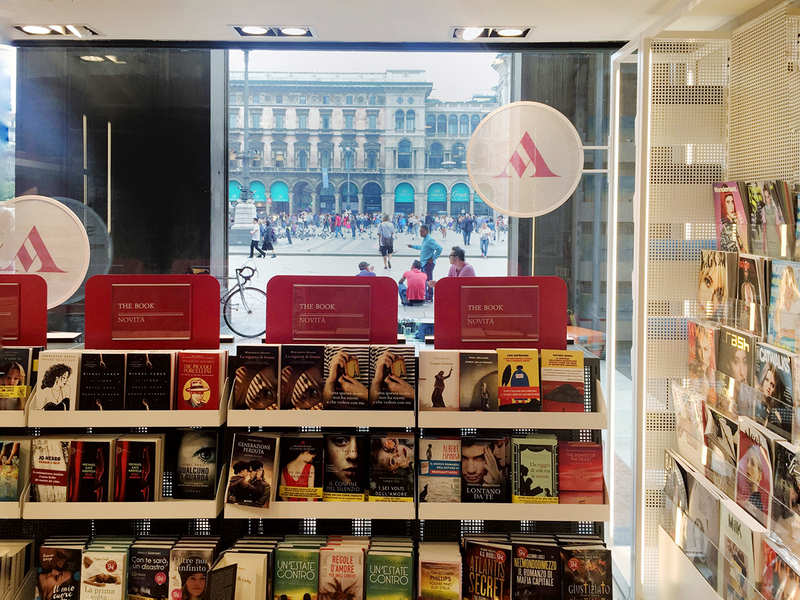 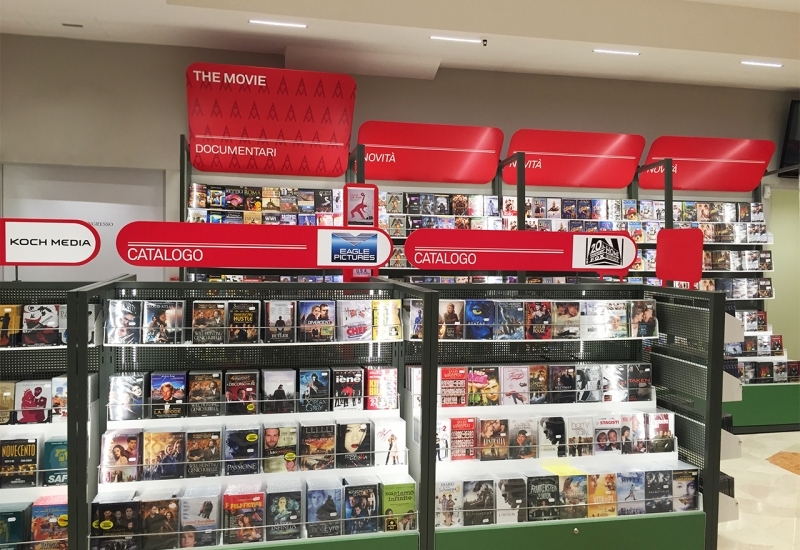 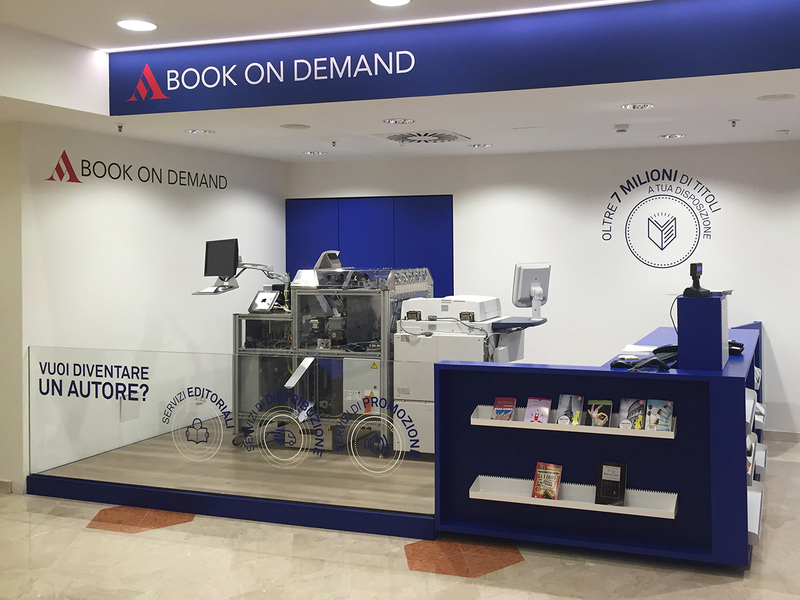 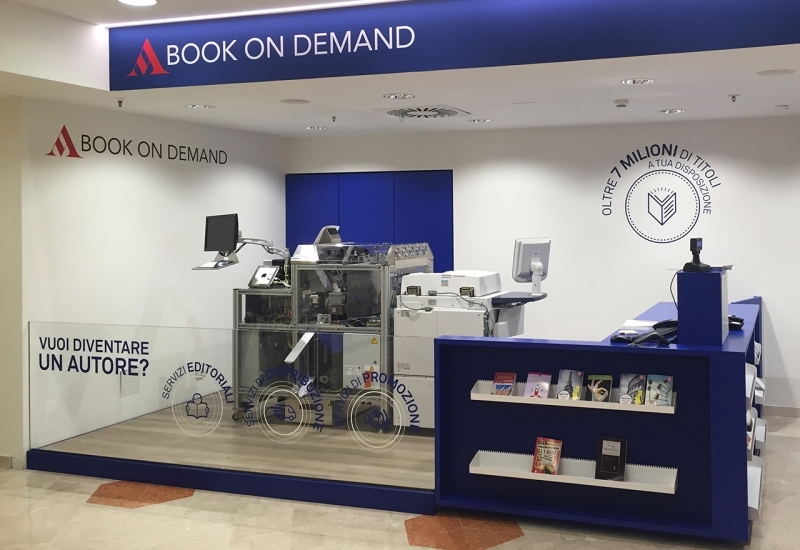 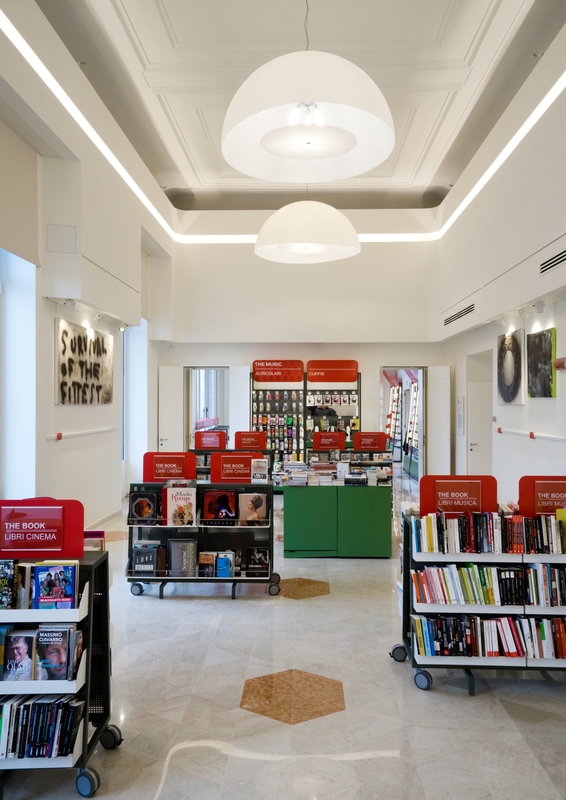 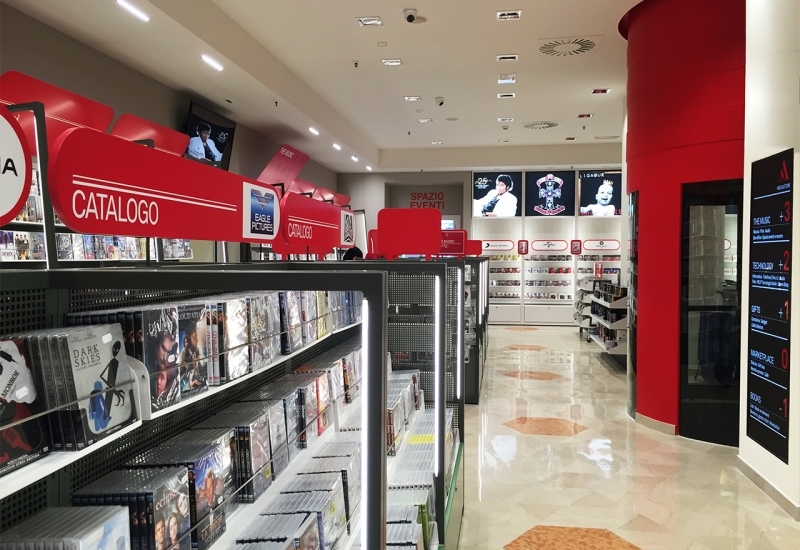 The historical Mondadori store, located in Piazza Duomo in Milan, has recently renewed its image through a broad set of interventions, able to bring to the heart of the city the articulate language of the new concept stores, designed by Migliore + Servetto Architects. 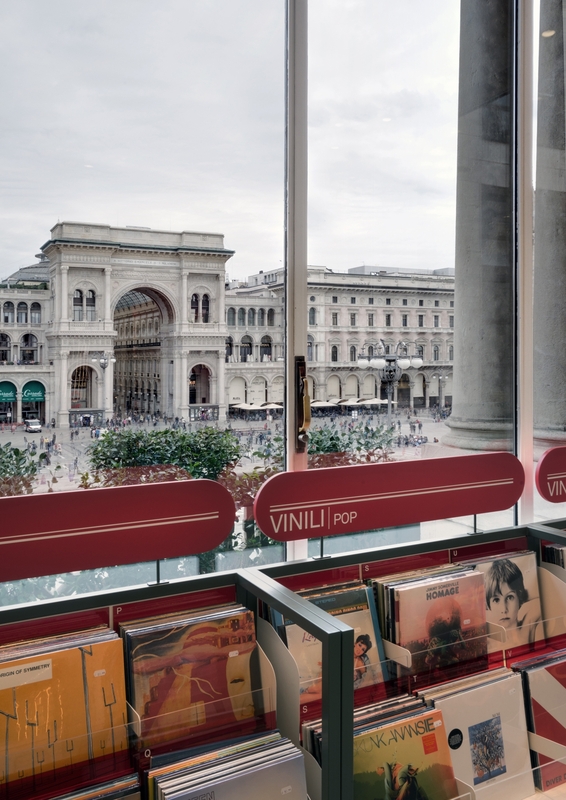 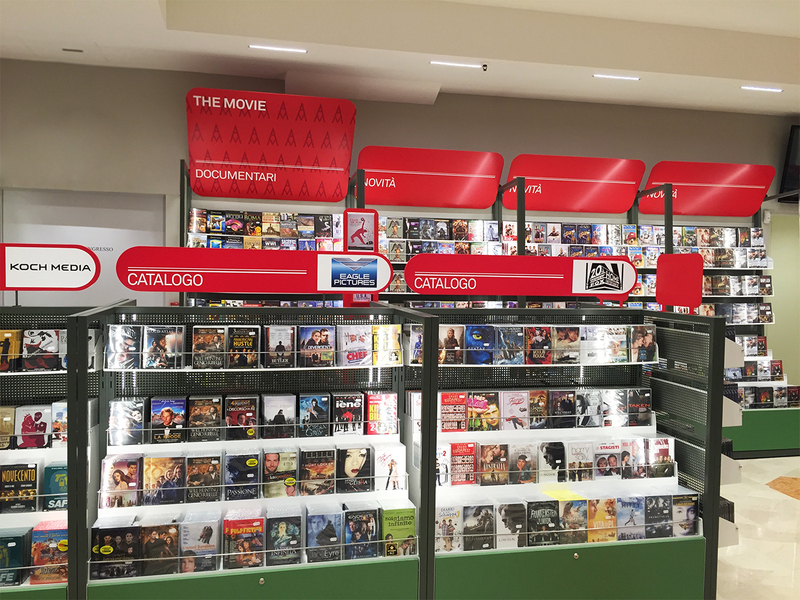 The ground floor MARKETPLACE – which includes the checkout area, the newsstands and the space destined to the latest releases and promo – and the floor +3 THE MUSIC – which hosts The Music area, The Movie and the space Events and Exhibitions –, also enhanced by the spectacular view on the square below, thus show their completely new face thanks to the new format. 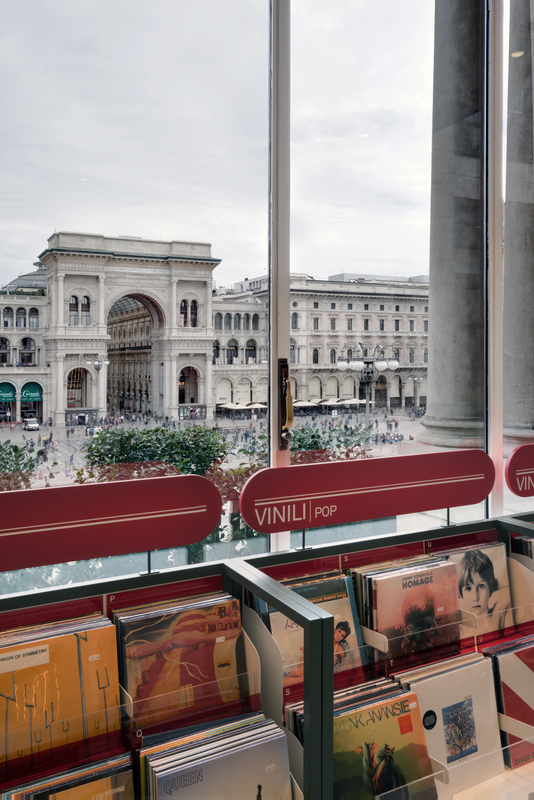 On the other levels, various interventions have built the new image through targeted integrations with the pre-existing features: environmental graphics and signage, introduction of new elements, as in the renewed children area at floor – 1, or the creation of new areas ex novo, as the Book on demand area at floor -1.